Want to track the performance of your ads and optimize them for maximum revenue? MonsterInsights gives you a clear understanding of your AdSense data at a glance, so you can optimize them to earn more money. In this article, we’ll show you how to track AdSense in Google Analytics. Note: Before getting started, you’ll need to already have Google AdSense set up on your site. Why Should You Track Your Banner Ads? Using AdSense is one of the easiest ways to make money online. But there’s always room to improve the way you display ads to boost your earnings. Track click-through rates: You can see how many clicks each banner ad is receiving. 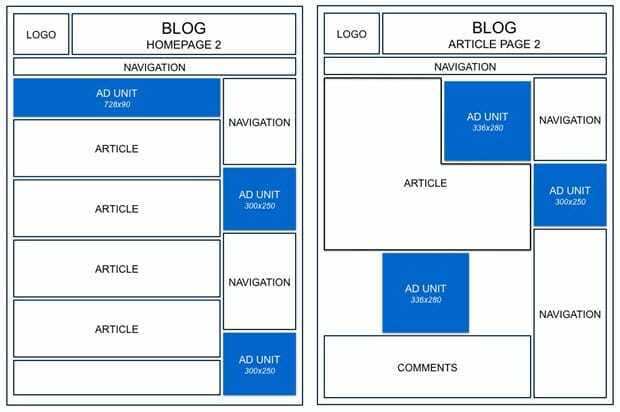 Identify the most effective placements: In order to maximize profit, you should place your ads where your visitors pay more attention to. Unless you track your ads’ performance, you can’t figure out the placements that attract more clicks. Discover which ads your audiences are ignoring: Removing low performing ads can improve your audience’s engagement. In addition, it also helps you to improve the click-through rate of your other ads. 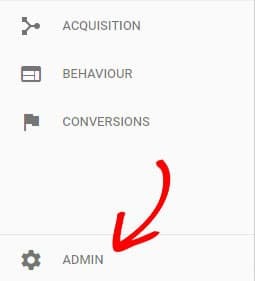 First, sign in to your Google Analytics account and select the website for which you’d like to link Analytics with AdSense. Now click AdSense Linking in the property column. On the AdSense Linking page, click + New AdSense Link. 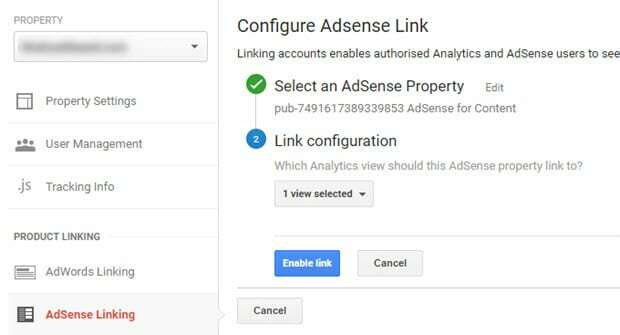 Select the AdSense property that you want to link with your Analytics property. Then click Continue. Now select the Analytics views and click Enable Link. Then click Done. 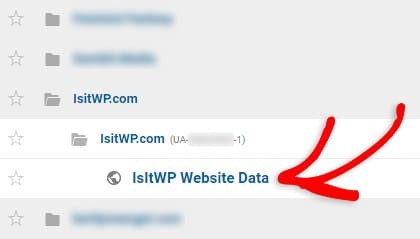 The first thing you need to do is to properly set up Google Analytics in WordPress using MonsterInsights. 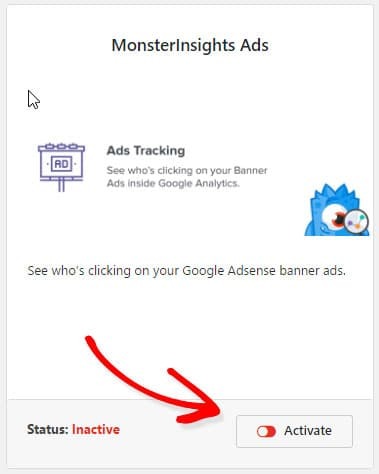 To track your ads, you’ll have to install the MonsterInsights Ads addon. In order to access the addon, you must have the Plus license plan or higher. Once you purchased the license, go to Insights » Addons and click Install under the MonsterInsights Ads addon. Then you’ll have to click the Activate button to make sure the addon is active and ready to use. 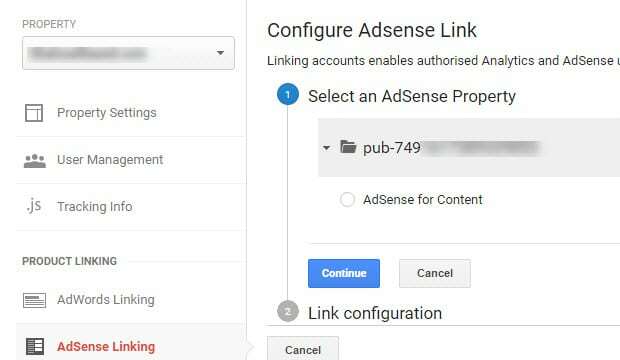 After installing the addon, you’ll need to integrate Analytics with your AdSense account. 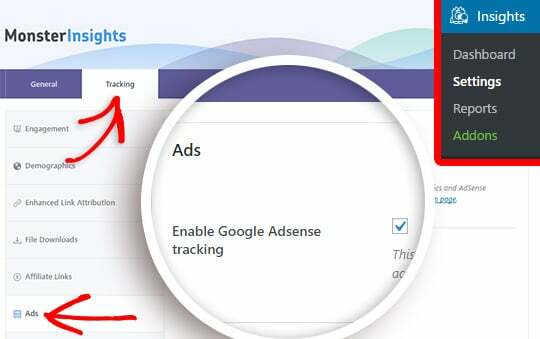 Now you can select the checkbox to enable Google AdSense tracking by navigating to Insights » Settings » Tracking » Ads. Then click Save Changes. Without any further configuration, you can start tracking your AdSense ads’ performance in Google Analytics. Once you get enough AdSense tracking data in Google Analytics, you can optimize your ads to boost your AdSense revenue. Below are a few ideas that might help you. When testing with different placements, think like a user. Place your ads near the content that your site visitors are interested in. This way, you can boost clicks, in turn increasing your advertising revenue. When it comes to choosing the ad size, the general rule of thumb is that wider ad sizes tend to outperform their taller counterparts because of their reader-friendliness. You can test with different ad sizes on your preferred ad locations, and choose the right size that performs the best. We hope this guide gives you some insights on tracking advertising in Google Analytics. If you’re looking for tips, you can refer to this guide on how to optimize your AdSense revenue.